When a large tree is rem oved, the stump of the tree is often left behind. However, tree stumps can be unsightly and even dangerous, and removal is often a priority for homeowners. 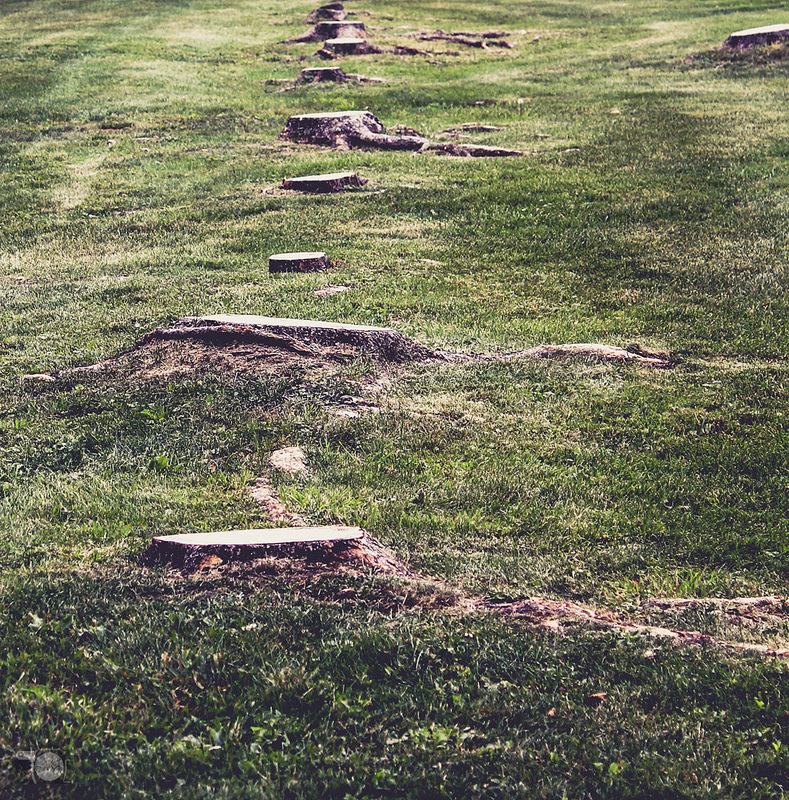 Removing tree stumps is important and there are various costs associated with the process. Unlike trees, which can pose a hazard to structures or become fire hazards, tree stumps can appear relatively innocuous. However, there are a number of important reasons to remove tree stumps. Stumps that are low to the ground can get hidden by shrubs or grass, but that only makes them more of a risk for children and adults walking through the area. Unsightly tree stumps can also significantly reduce a property’s curb appeal, which can be problematic if the owners want to eventually sell the home. Additionally, stumps attract insects, and they can be a place for new trees to grow, restarting the process once again. Finally, mowing and trimming around a tree stump can be difficult and takes up valuable time. The most popular and effective way to remove a tree stump is to have professionals come in and use a commercial grinder. These machines are equipped with large spinning blades at the front, and they can quickly reduce even hardwood stumps to sawdust. The blades also work away at the roots in the ground, which ensures that the area can be turned into a garden or a lawn with no problems. The actual process of grinding tree stumps when equipped with a commercial grinder can be a very short task. However, the speed of the job depends on the expertise of the user and the quality of the machine. 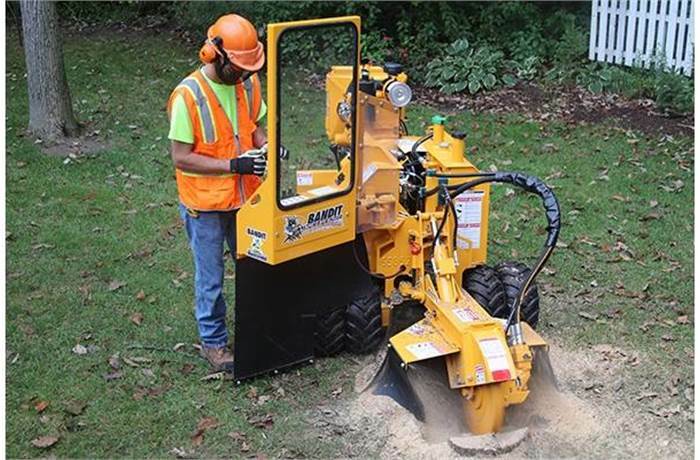 At Lakeview Tree, we use a heavy duty Bandit 2550XP for quick effective results! 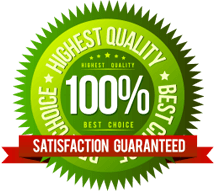 It is important to realize that hiring a professional to remove a tree stump may not include many of the steps that come before and after the actual grinding of the stump. 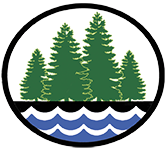 If a tree still stands, it will need to be removed before the stump can be accessed, and that will be an additional charge that requires different supplies. Older tree stumps that have vines or weeds growing on them can be hard to access, so homeowners should do their best to clear the area of overgrowth before professionals begin. This will speed up the process and make it easier to see the diameter of the tree stump. Finally, commercial grinding results in a huge amount of sawdust, and professionals will charge extra to bag it all up and haul it away from the property if necessary.